After 14 actionless years, Pixar’s “The Incredibles 2” fought its way to the top of the box office following its July 15 release date. 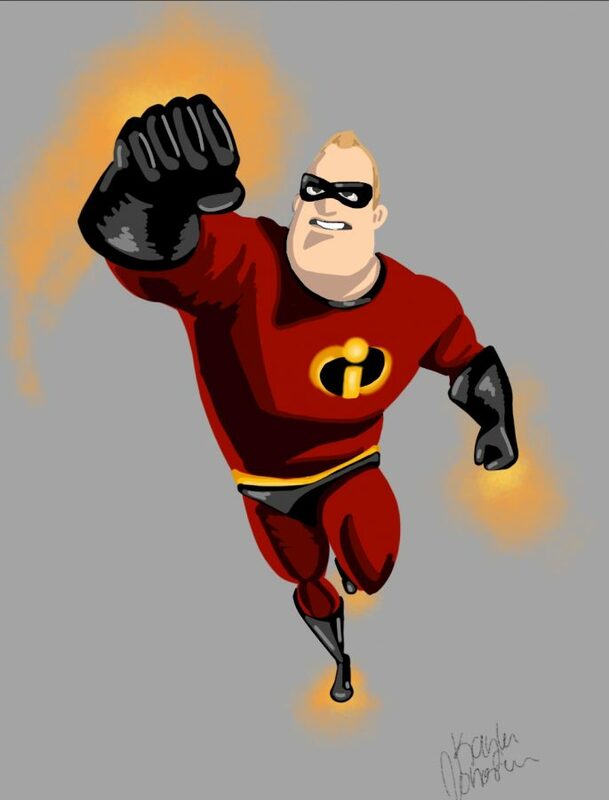 The sequel picks up where the first left off, following the Parr family, more commonly known for their superhero alter-ego as The Incredibles. Unlike the first film, however, “The Incredibles 2” delves into the Parrs’ more mundane fights against family life, including rather relatable scenes battling math homework, babysitting, and dating. It is no surprise that the sequel landed 3rd on the list of top grossing animated films; it won views from its regular youth audience as well as older individuals, returning for nostalgia from their favorite childhood superheroes, including the now-internet-famous Frozone. While “The Incredibles 2” packs in action through fighting its newest villain, Screenslaver, is it enough to keep its audience waiting another 14 years for a third installment?